Poor tropo, but good activity! 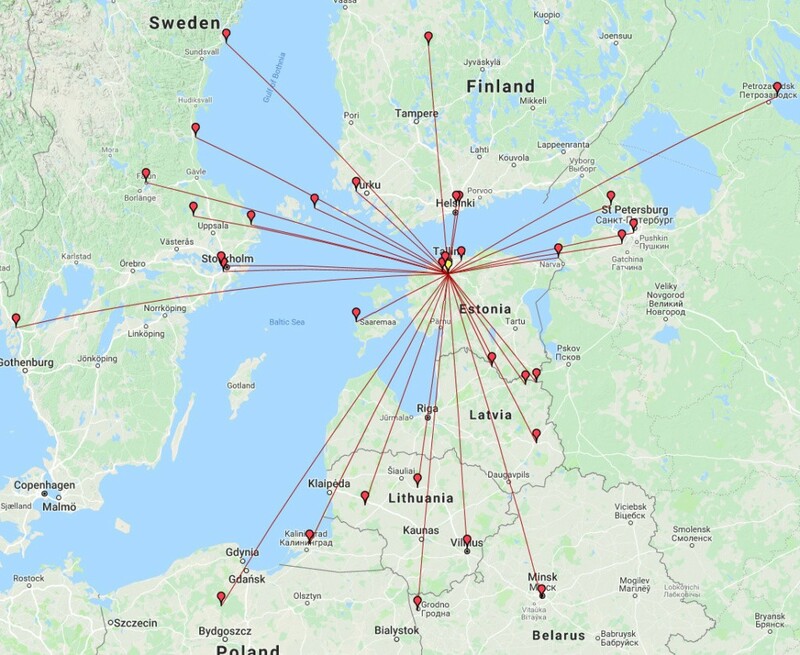 Finally 33 QSO, 24 grids, 4 fields, 11 DXCC. Best ODX 754 km (SM6VTZ, JO58UJ). 5 QSO with a distance over 600 km. Mainly aircraft scatter QSOs… Thanks for AirScout software!